This 2010 Porsche Cayenne 92A MY11 Turbo Diesel is in immaculate condition. Driven by the owner of o.. 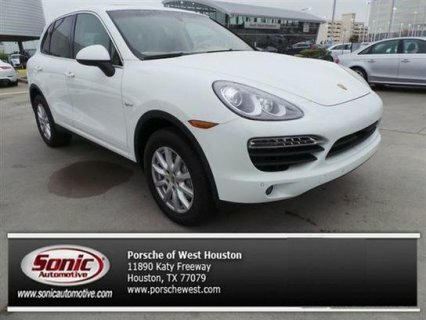 This 2013 Porsche Cayenne 4dr AWD 4dr GTS SUV features a 4.8L 8 CYLINDER 8cyl Gasoline engine. It is..
2014 Porsche Cayenne S Hybrid This is general model information, and some of the features and/or spe..
4800CC/ 4*4 / اسود/ 405حصان/ بها جميع الكماليات..
4.8L 4806CC V8 GAS DOHC Turbocharged	..
Bumper-mounted ultrasonic sensors, audio warning signal, graphic distance display in center display,.. 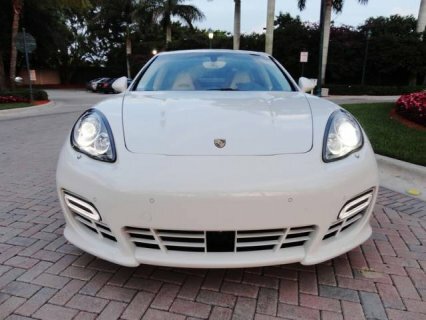 Simply the most beautiful and highly equipped 2011 Panamera Turbo in the market.This beautiful Panam..
هل تبحث عن سيارات بورش في العرب مصر أو تود عرض سيارات بورش فأنت في المكان الصحيح، يوفر لك موقع سوق العرب مصر إمكانية الربط بين عارضي سيارات بورش من جهة و بين من يبحث عنها من جهة أخرى.